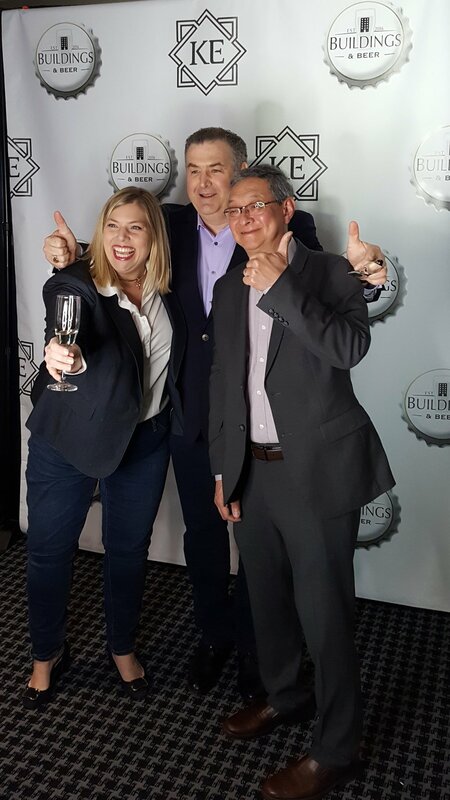 Fun photos are still rolling in from our Buildings and Beer event. Did you take any pictures while at the event? We would love to see them!